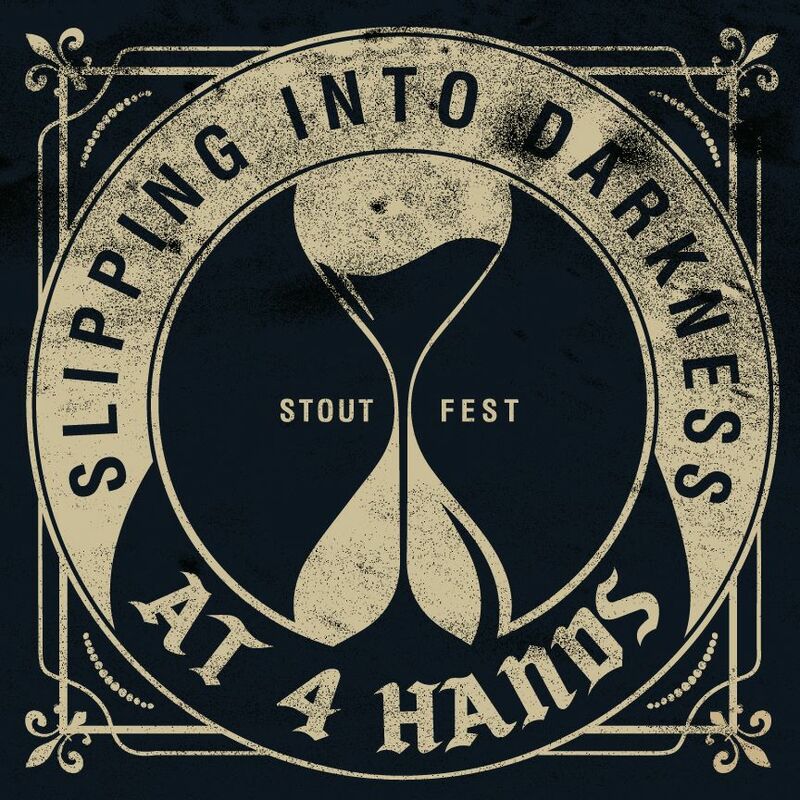 Slipping Into Darkness is our annual event celebrating the wide variety of stouts in our portfolio. We will keep things groovy with DJ MAKossa spinning inside and there will be some live tunes happening outside. Kevin Nashan and his team from Peacemaker will be creating some special food offerings to pair up with the 25+ stouts. And our friends from Sump will be there providing your caffeine fix. Plenty more details to come!